Got a hankering to head out of Houston? These destination wedding properties top our list of favorites for fabulous food, superb service, gorgeous views and a true R&R wedding experience. 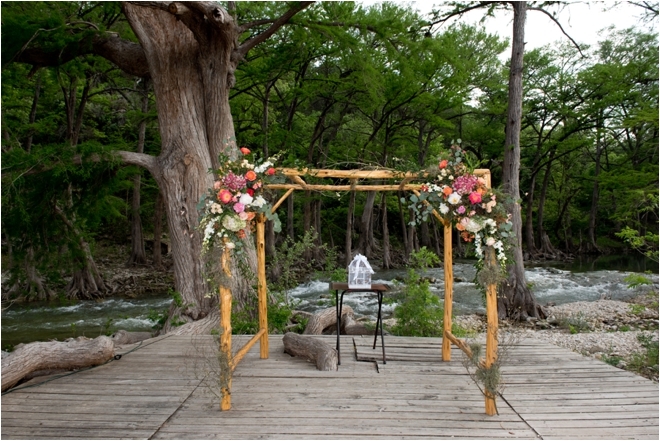 On the banks of the Pedernales River, just outside of Fredericksburg, King River Ranch offers 3,000 square feet of custom-designed event space, including the open-air River Terrace, built directly into the river’s dramatic rocky bank, and the rustic-elegant King Barn, nestled between an idyllic fishing pond and expansive horse pasture. 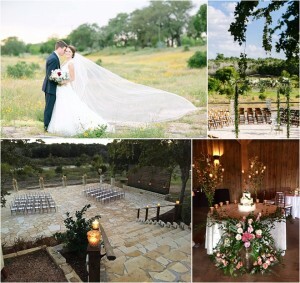 Because King River Ranch understands the challenges of planning destination weddings, they include everything you need in their venue rental fee—tables and chairs, on-site event manager, engineering staff, free parking… even an on-site hair and makeup studio! 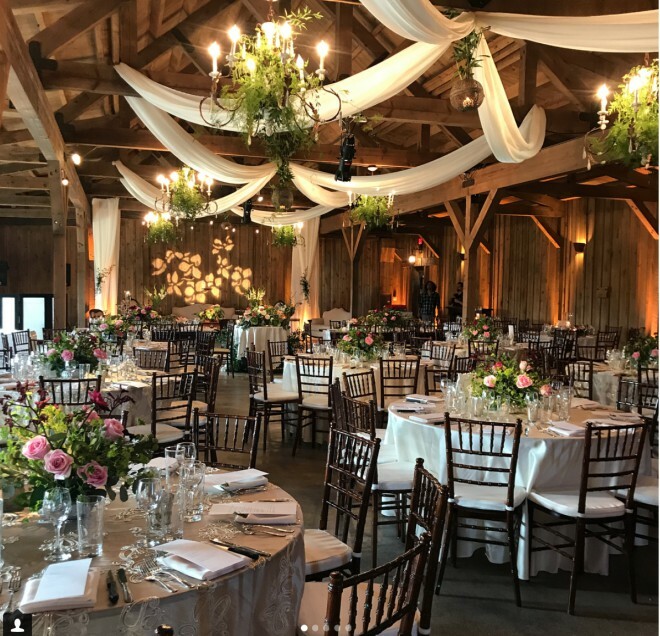 And because they understand the need for “wow” at your Hill Country wedding, they offer the floral and decor services of in-house design firm Willem-Aidan, an award-winning design studio whose former clients include Audi, Cadillac and the Screen Actors’ Guild Awards. 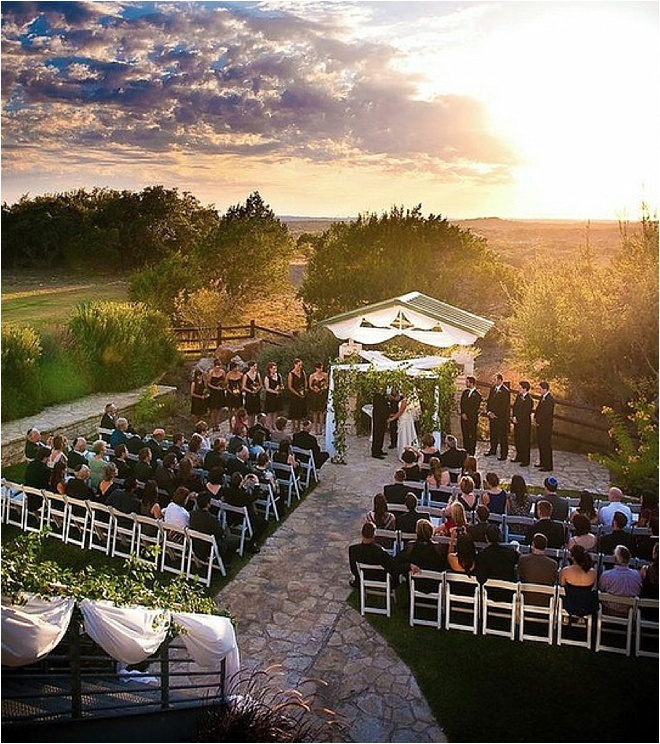 Just 20 minutes from downtown Austin, Dripping Springs’ The Terrace Club sits atop the highest ridge in the region, guaranteeing Hill Country destination wedding couples and their guests some of the most stunning ceremony views anywhere in Texas. 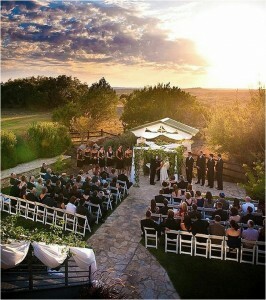 Say your vows in front of a spectacular Hill Country sunset, then proceed to the 2,000-square-foot balcony, for pre-dinner cocktails with more of that magnificent landscape on brilliant display. When it’s time for dinner and dancing, make your way into the ballroom, where crystal chandeliers and romantic ceiling swagging surround your group in refined Texas elegance. And when you’re planning your Hill Country getaway, don’t forget: The Terrace Club allows you to bring in your own vendors, even your own alcohol, and lets you party as you please, with no noise or time restrictions. Located in historic Wimberley, in the gently rolling Hill Country between Austin and San Antonio, Old Glory Ranch is a 2,200-acre property set on the leafy banks of the emerald-green Blanco River. Take full advantage of the venue’s setting with an outdoor riverside ceremony, or welcome your guests indoors for “I do,” to Chapel Hall, where gleaming wood surfaces give way to stained-glass windows and hand-forged iron decor accents. When it’s time to party, treat guests to a couple of cold ones, offered up by basket-outfitted miniature donkeys bedecked in fresh flowers, followed by dining and dancing in the completely transformed Chapel Hall. Weather permitting, your guests can gather on the picturesque stone patio, to enjoy fireside cocktails amidst oak trees hung with crystal chandeliers. 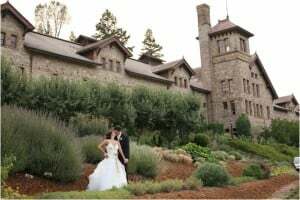 Known for its world-class food and wine, California’s Napa Valley is one of the world’s—and Texas’—most in-demand destinations for once-in-a-lifetime wedding celebrations. And nowhere is food and wine on more glorious display than at the Culinary Institute of America’s two distinctly different Napa-area venues. For those seeking a classic ceremony and superb culinary celebration in a grand, castle-like setting with sweeping Napa Valley views, the CIA’s Greystone location, in St. Helena, Calif., satisfies both the eye and the palate. 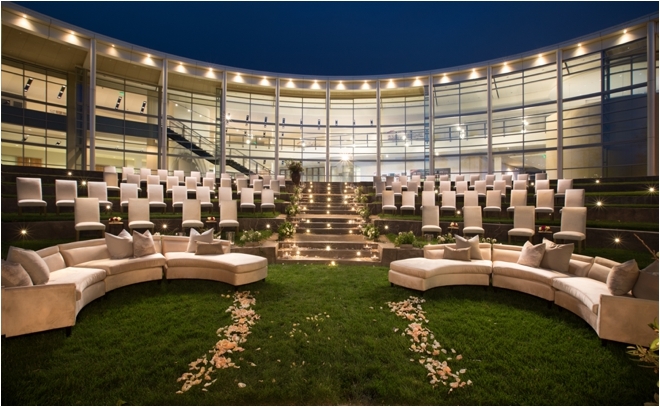 Modern wedding couples will find their wine-country Paradise at the CIA’s Copia campus—a sleek downtown Napa culinary complex with a fabulous amphitheater for outdoor ceremonies, and private dining spaces surrounded by soaring windows that allow that California sunshine to pour in. Natural beauty. Miles of coastline. World-class hotels and resorts. These are just a few of the reasons why Costa Rica is fast becoming one of the world’s hottest spots for destination weddings. If this land of sweeping river valleys and captivating cloud forests sounds like your idea of the perfect wedding locale—but you also crave a little good-old-fashioned citystyle fun—El Mangroove is the spot you’ve been dreaming of. 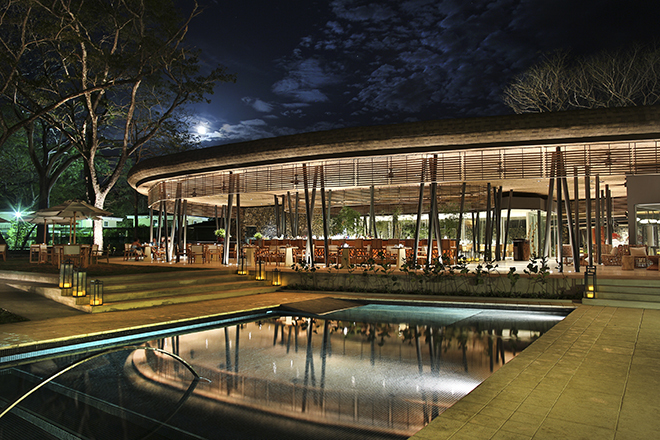 This Marriott Autograph Collection resort, located on northwest Costa Rica’s Gulf of Papagayo, blends on-site spa relaxation with on-the-water excitement, and plenty of in-house and local nightlife, and offers wedding packages in a range of themes, from Modern Glam to Tropical Chic. A true Costa Rica rainforest escape awaits wedding couples and their guests at Tabacón—located in the country’s Arenal region, named for the active volcano that gives the resort’s steaming springs their soothing heat. Vows at Tabacón often are exchanged inside a flower-filled tent, or in an open-air bungalow surrounded by lush gardens, while reception packages include everything from on-site coordinator to cake cutting. To fully enjoy the Tabacón experience, stay on after your wedding for a relaxing honeymoon, and enjoy rainforest hikes, zip-lining, luxurious thermal soak sessions and al-fresco spa treatments. Sometimes you just want to gather up your closest friends and family and embark on an easy flight to a fabulous beach, with great food and nightlife options, where someone else takes care of all the details. 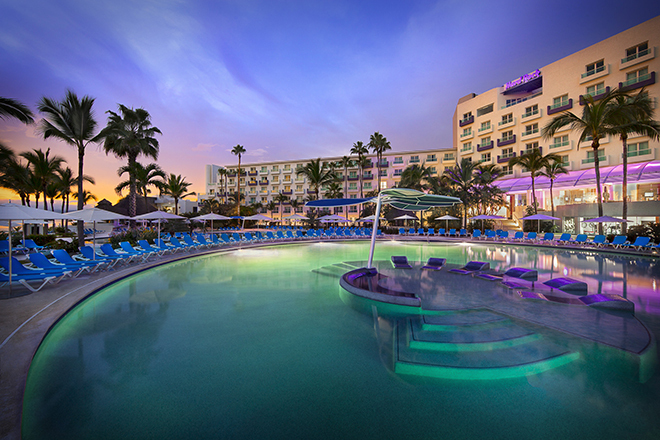 Hard Rock Hotel Puerto Vallarta is just such a place, and its all-inclusive wedding packages mean you and your guests will get to enjoy the hotel’s Riviera Nayarit beachfront location without worrying about a single thing. And if that’s not enough to convince you that a Hard Rock Hotel Puerto Vallarta wedding is the perfect, no-stress destination-wedding choice, well, maybe the fact that the hotel offers full-service weddings by ultra-famous celebrity wedding planner Colin Cowie will! Hill Country Venues We Love: The Terrace Club…Plus Exclusive Booking Offer!